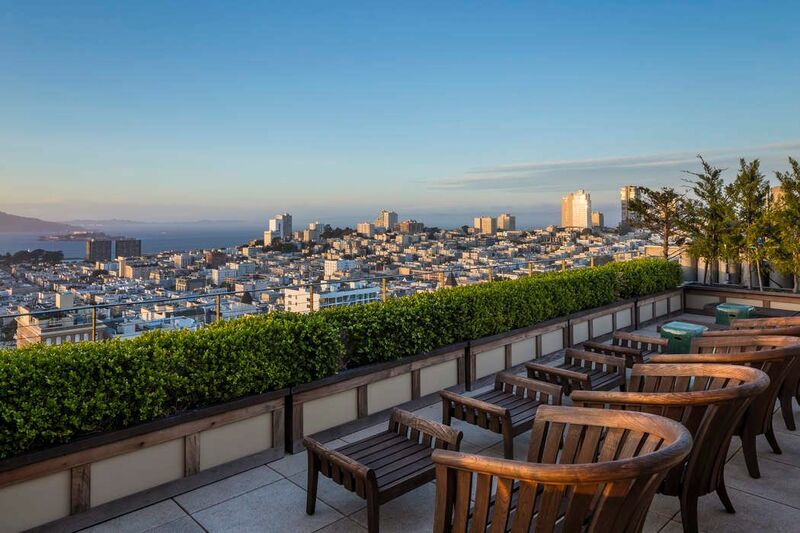 2000 Washington St # 5, San Francisco, CA 94109 | Sotheby's International Realty, Inc. 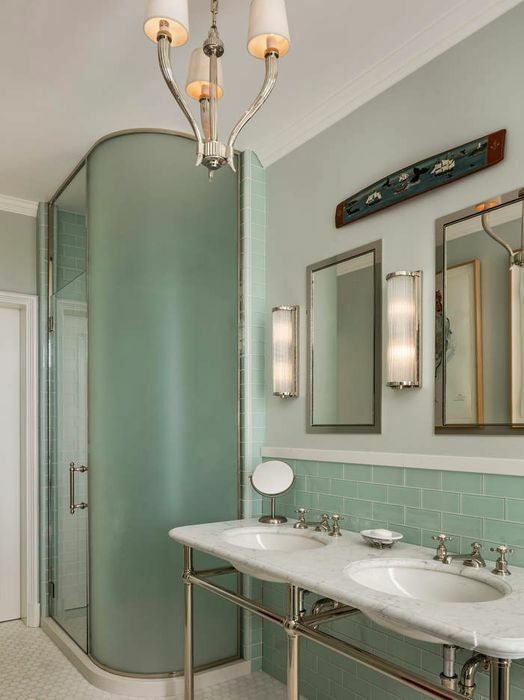 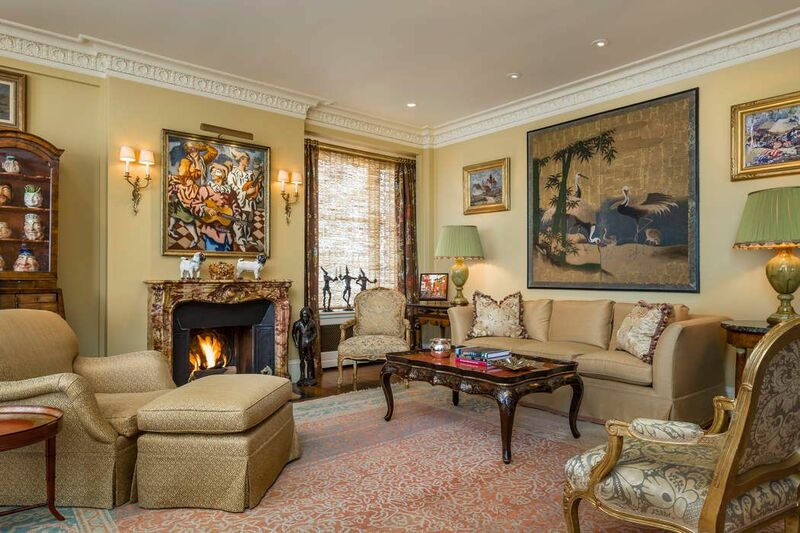 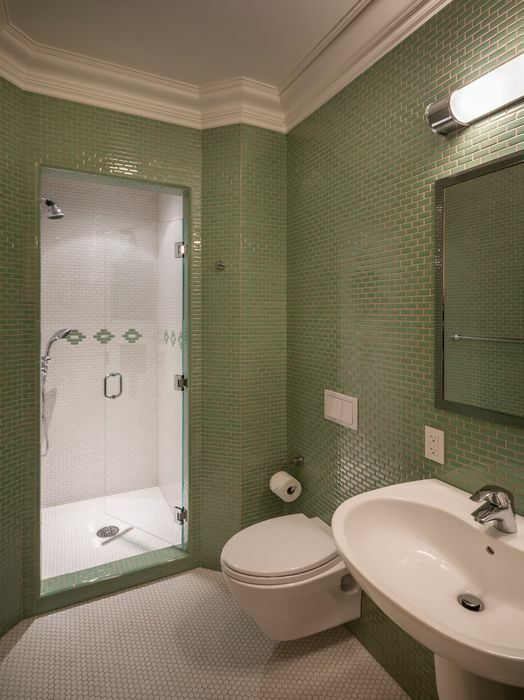 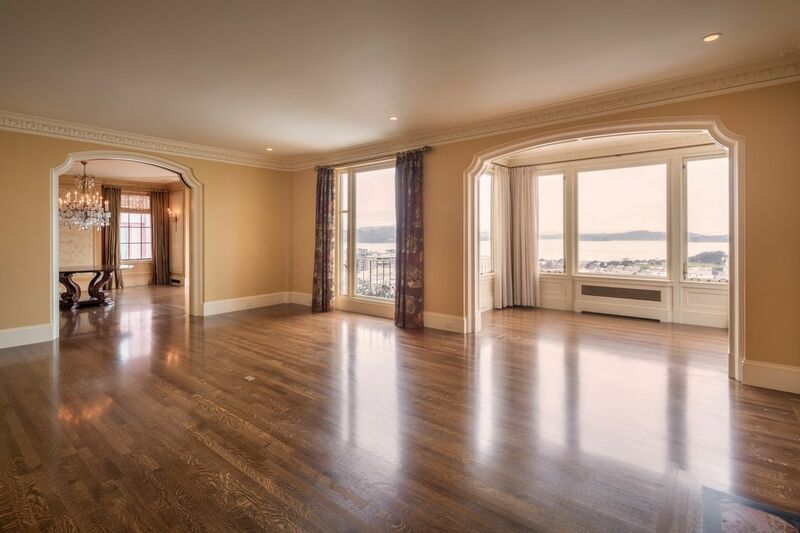 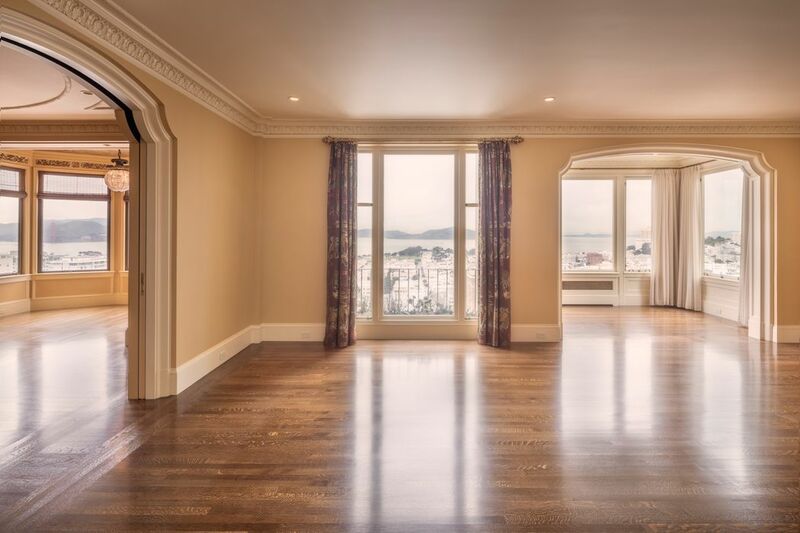 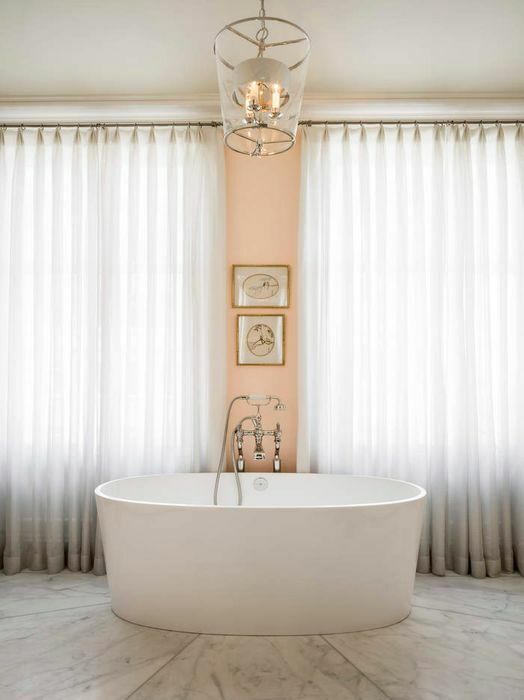 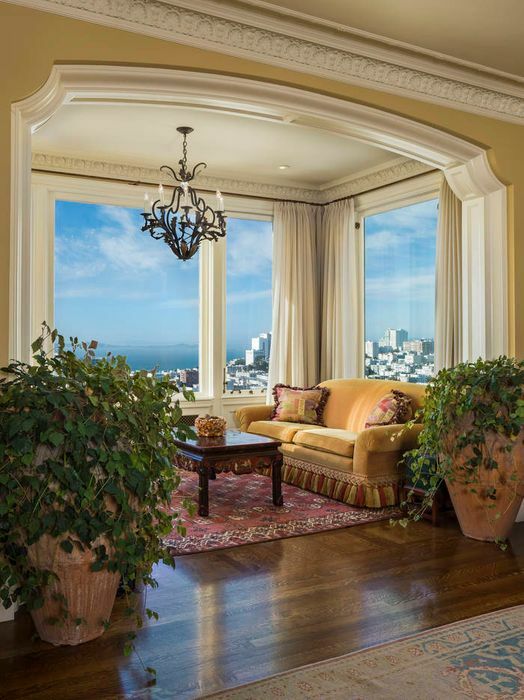 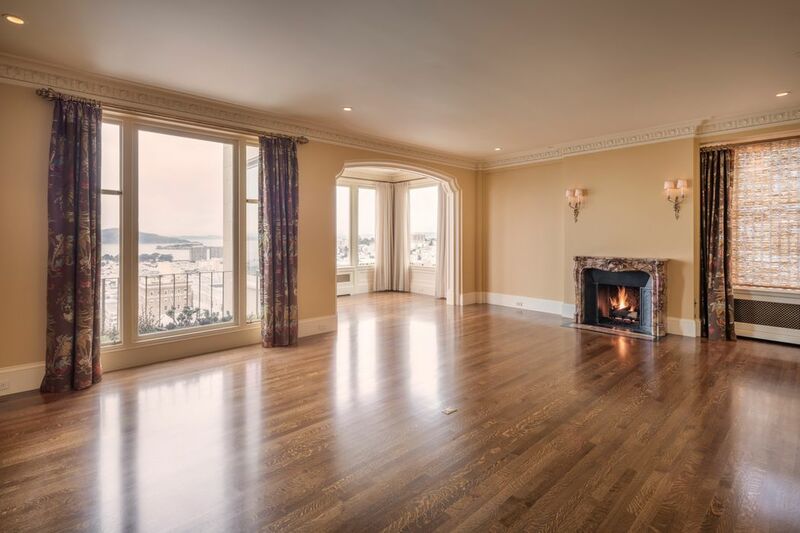 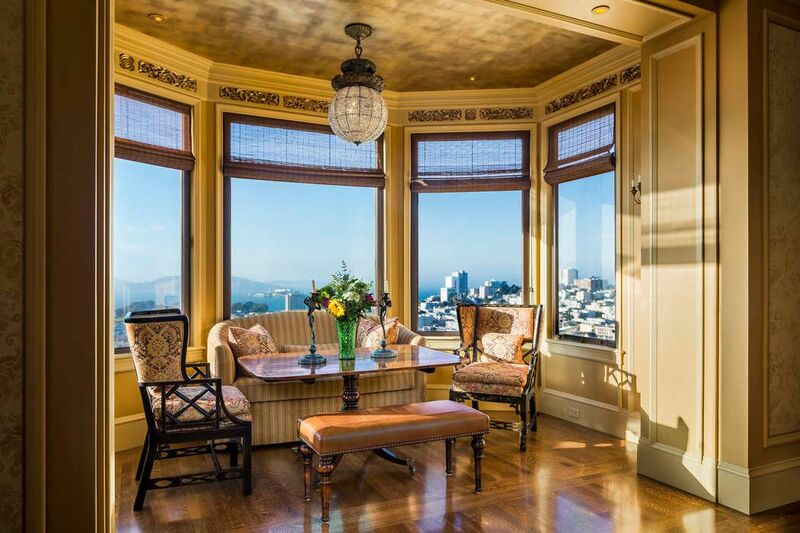 This one-of-a-kind residence encompasses the full 5th floor in one of Pacific Heights’ most premier cooperative apartment buildings directly across from Lafayette Park. 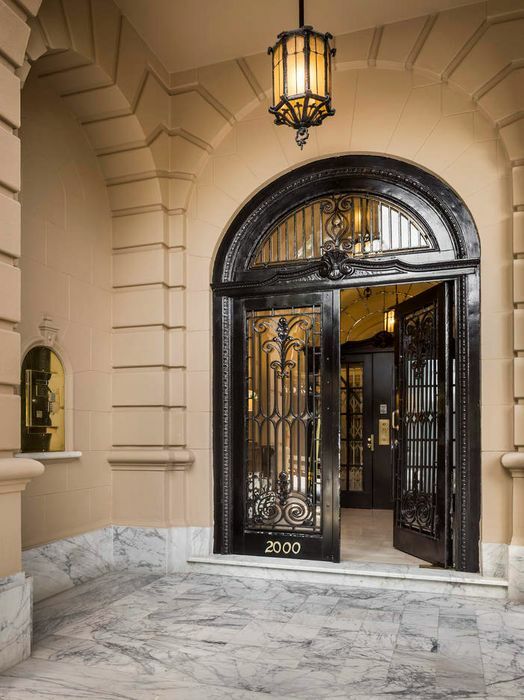 The exquisite circa 1922 building, built by Conrad Meussdorffer, displays all the architectural detail of its era. 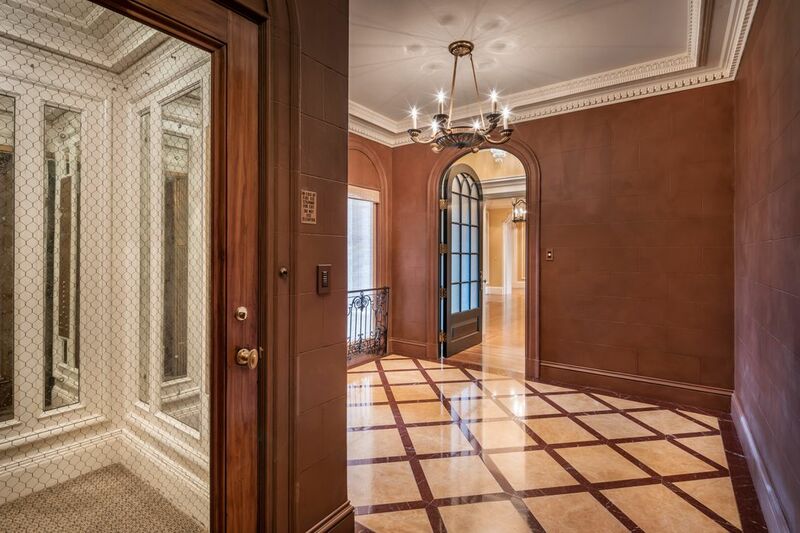 Arriving through the classic arched portico, the main lobby details, door attendant, and elevator to the private 5th floor foyer create an impressive welcome. 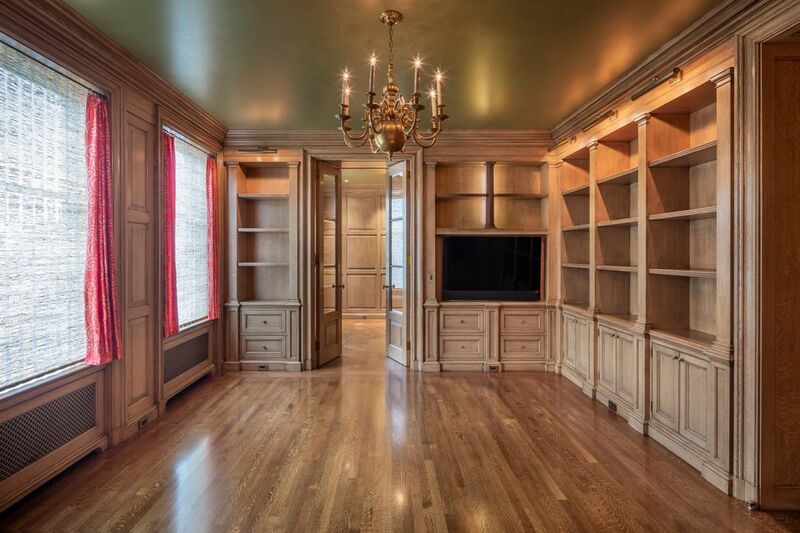 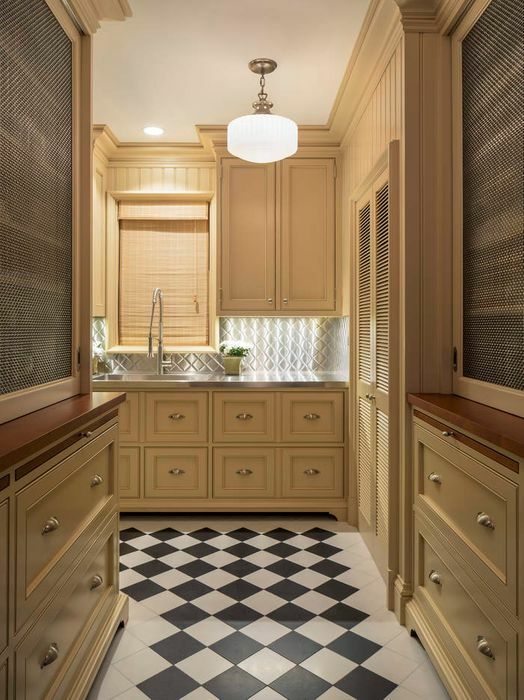 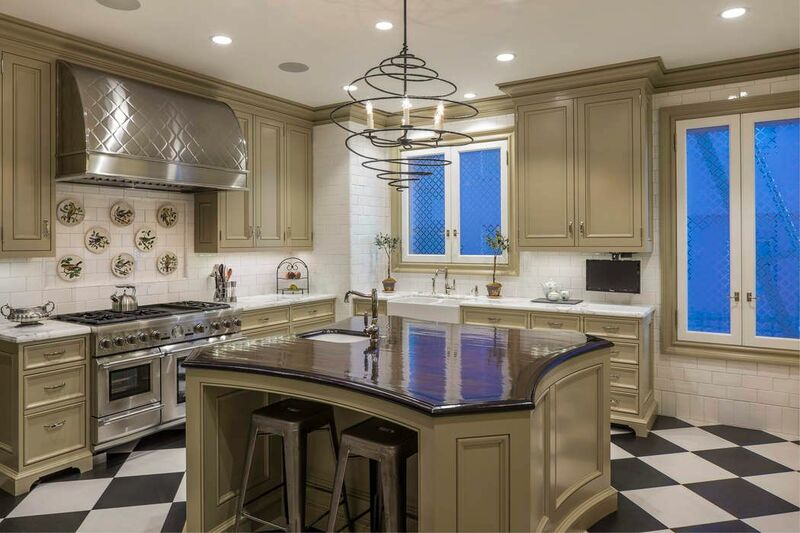 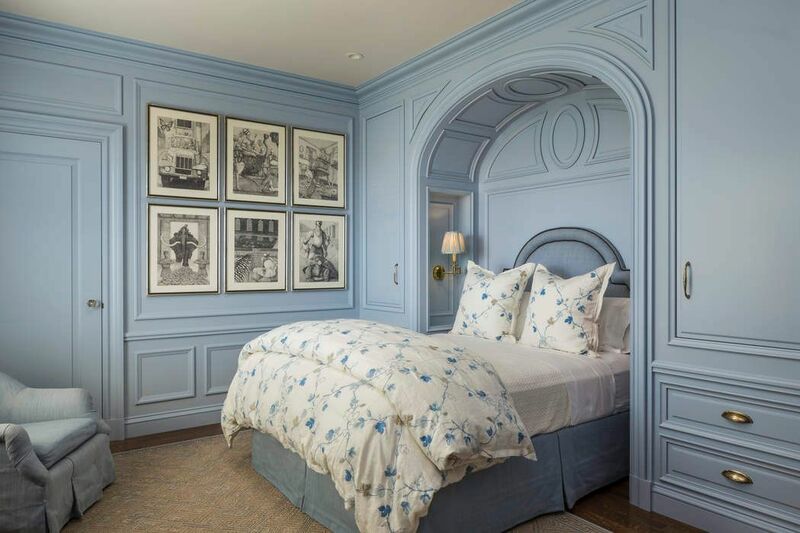 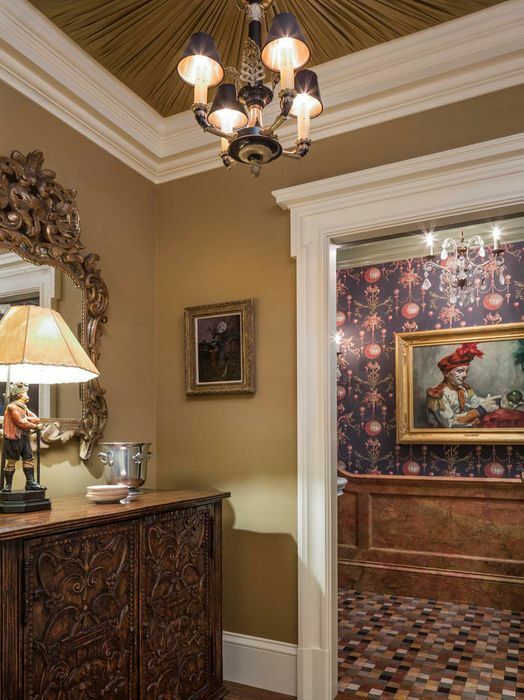 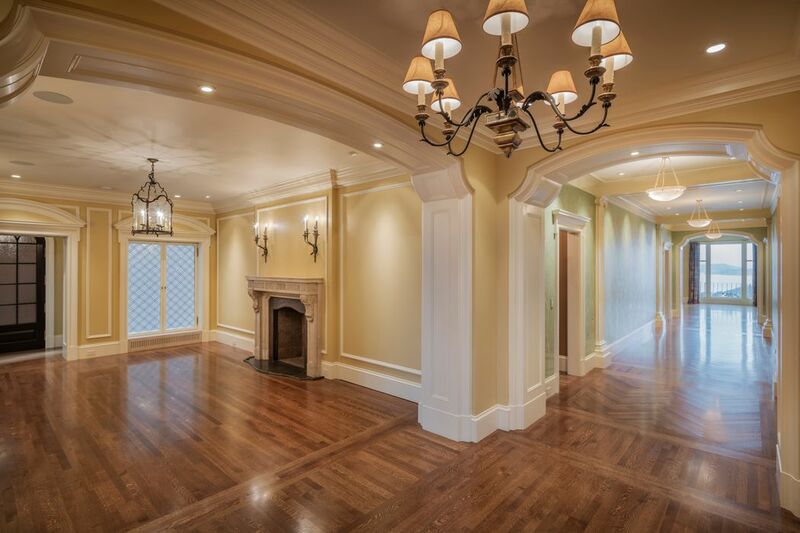 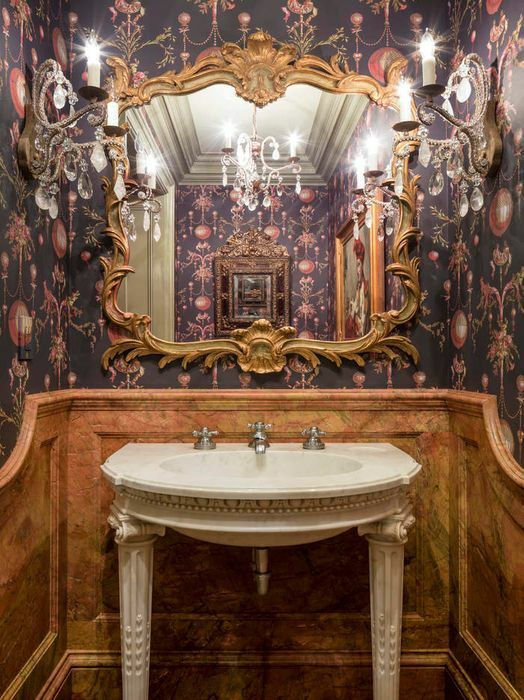 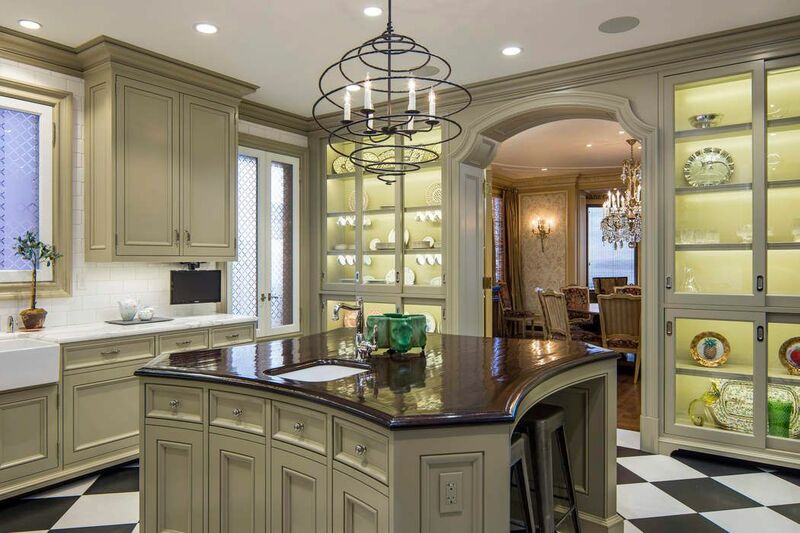 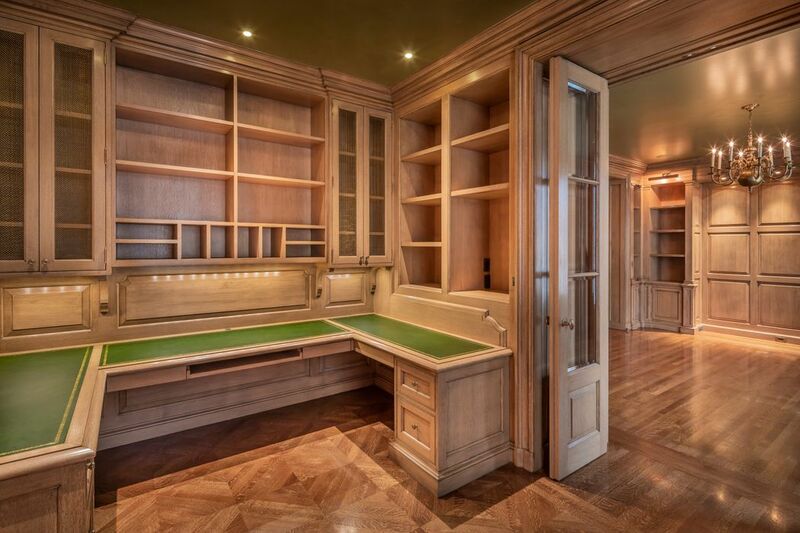 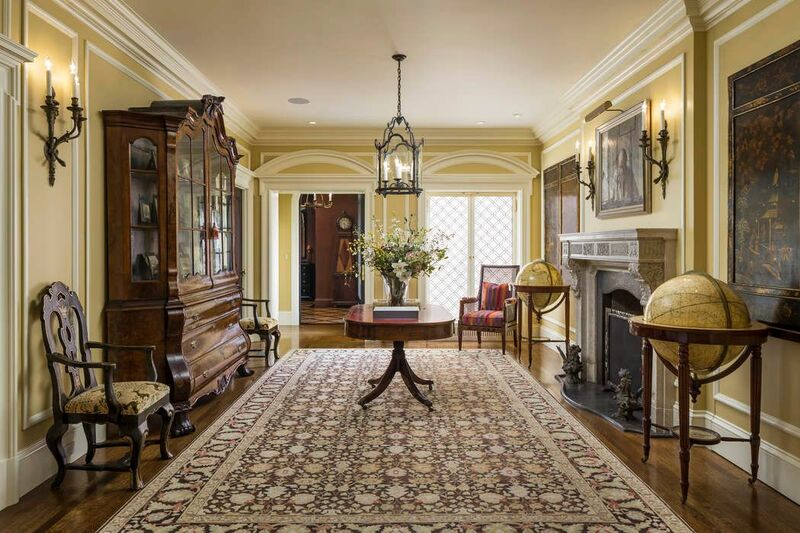 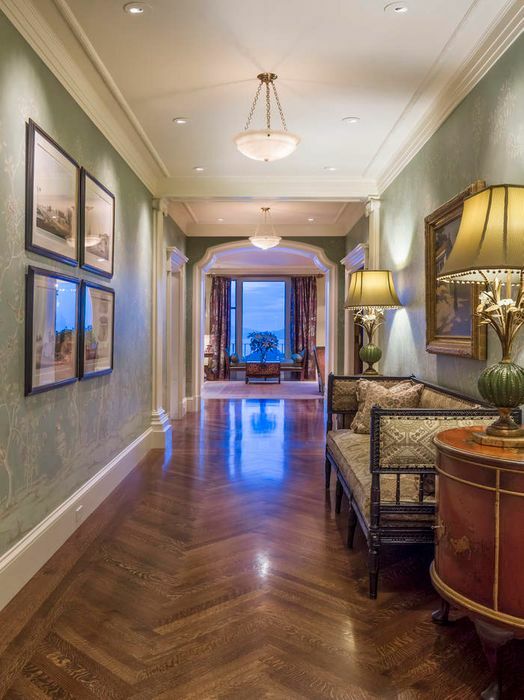 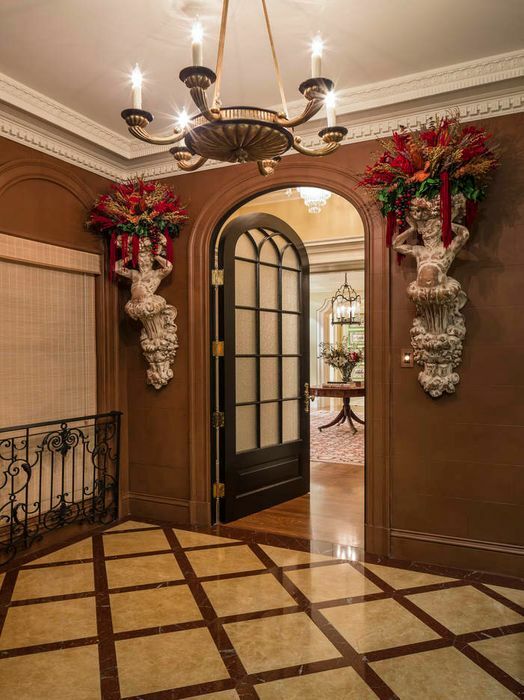 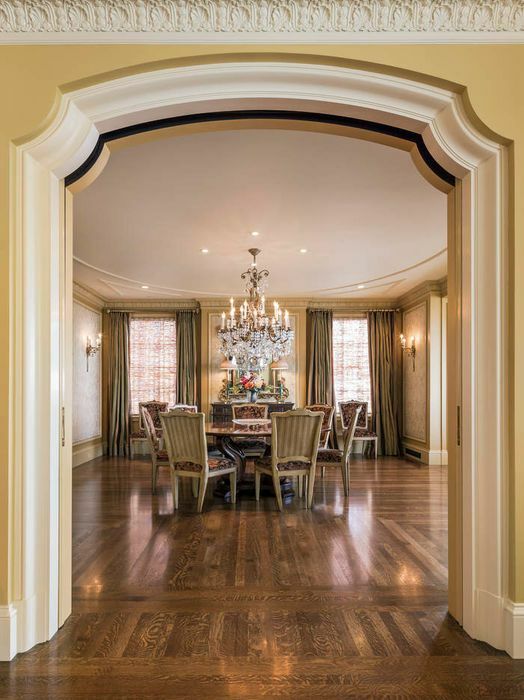 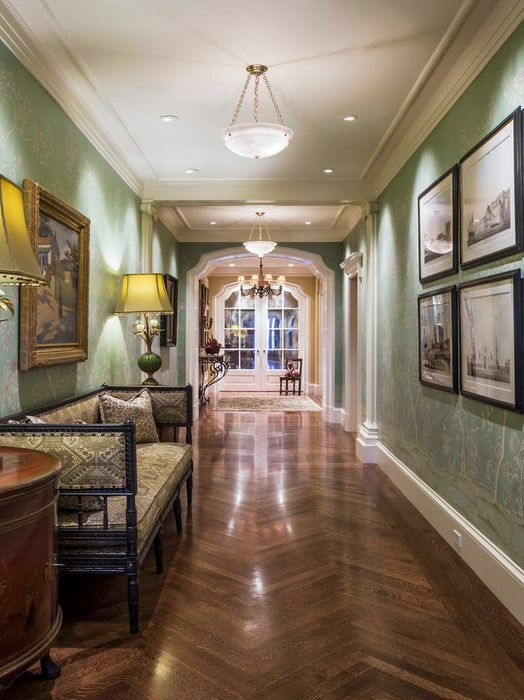 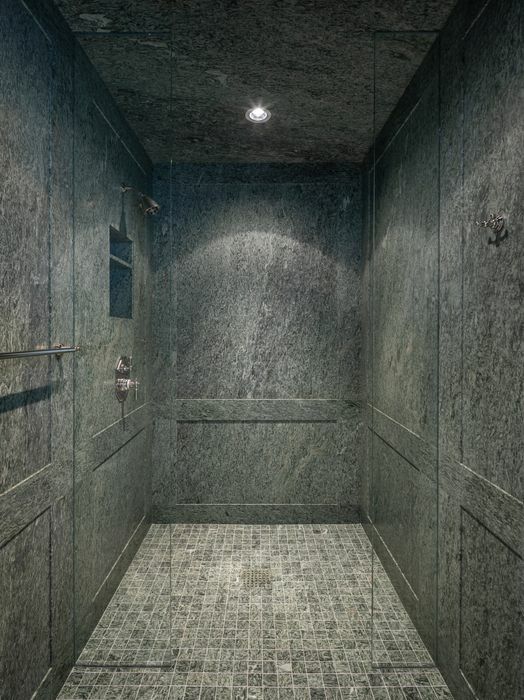 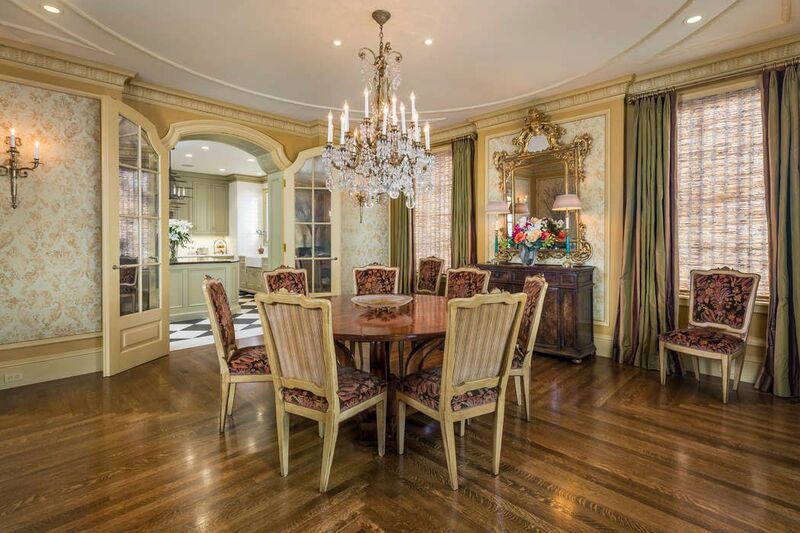 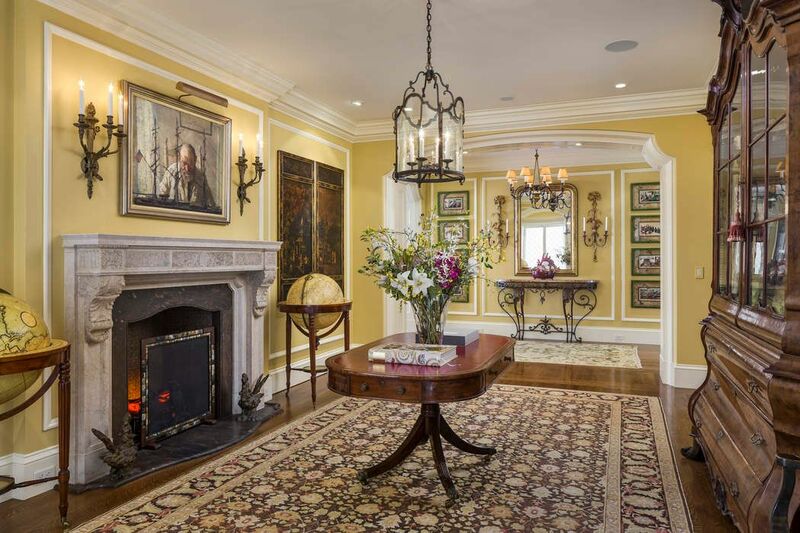 Entering the residence, of approximately 5,400 square feet, one is immediately struck by the magnitude of the renovation with its unrivaled European detail masterfully executed by renowned architect Andrew Skurman. 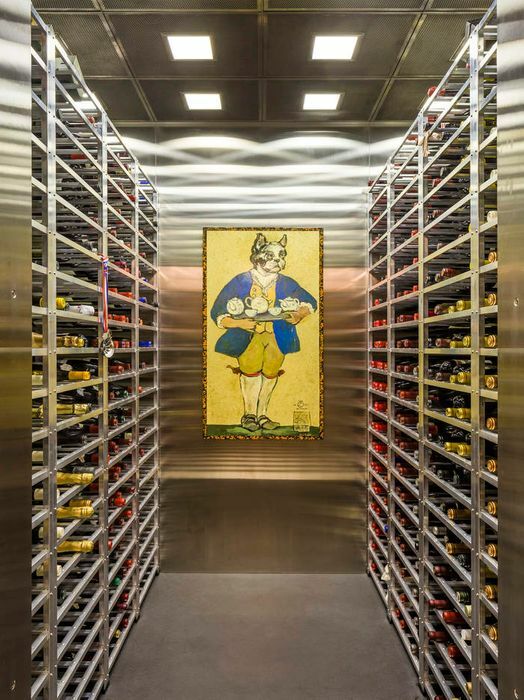 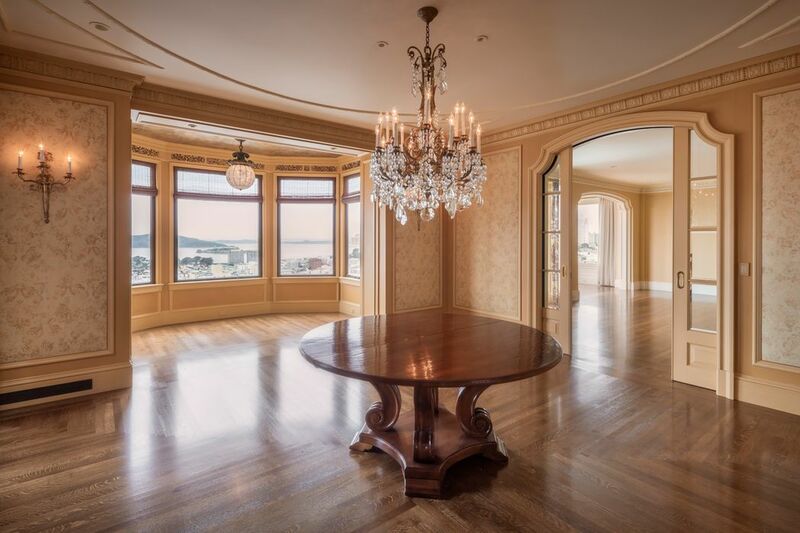 Stunning panoramic Bay views, inclusive of the Golden Gate Bridge, span the formal rooms, a tremendous kitchen awaits the most demanding chef, and a sommelier-worthy wine cellar awaits 1,500 of your most prized bottles. 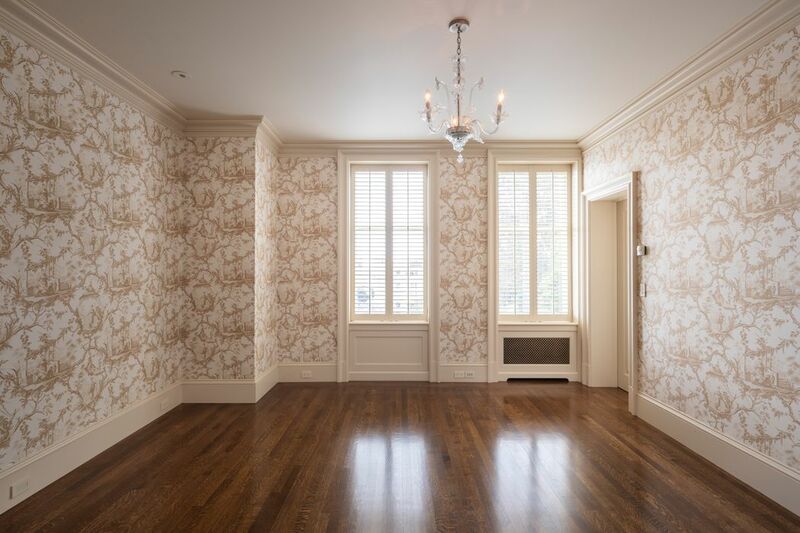 Artisan character reveals itself at every turn with hardwood floors in varying patterns and hand-painted wall coverings uniquely designed for the space. 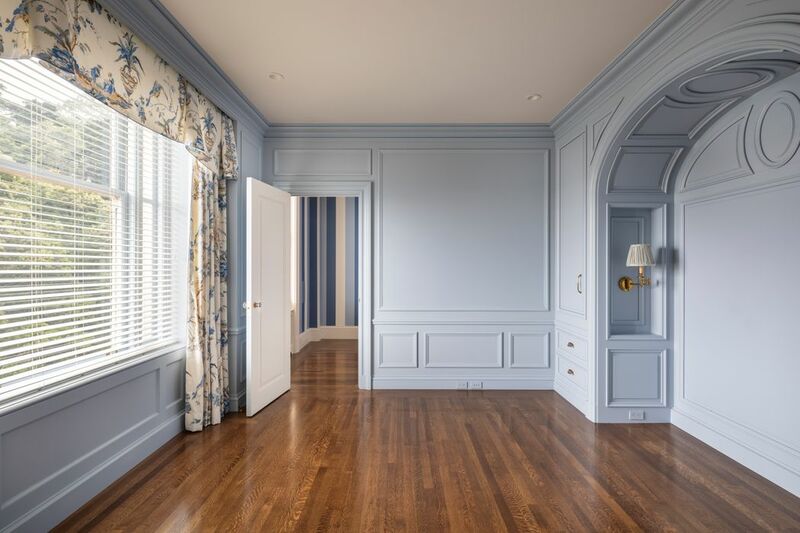 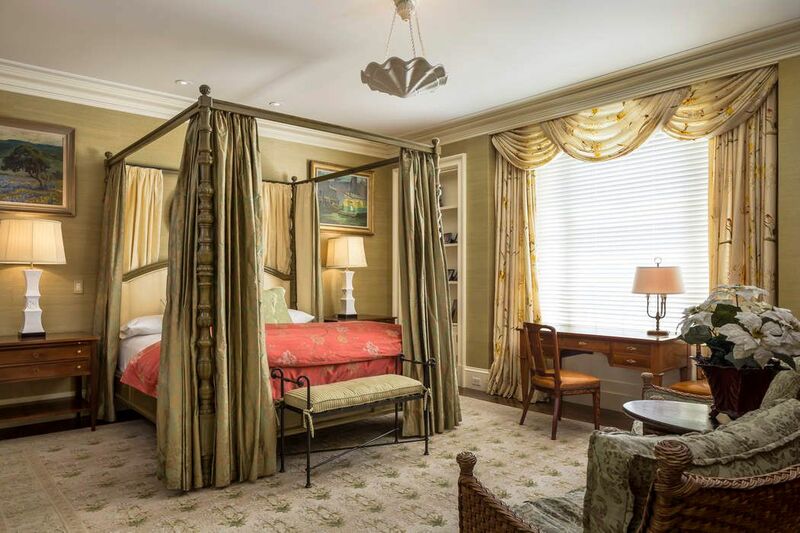 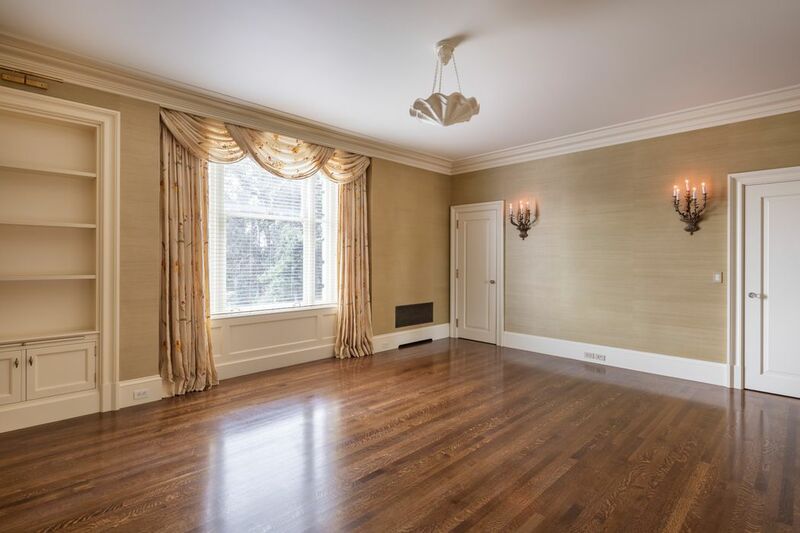 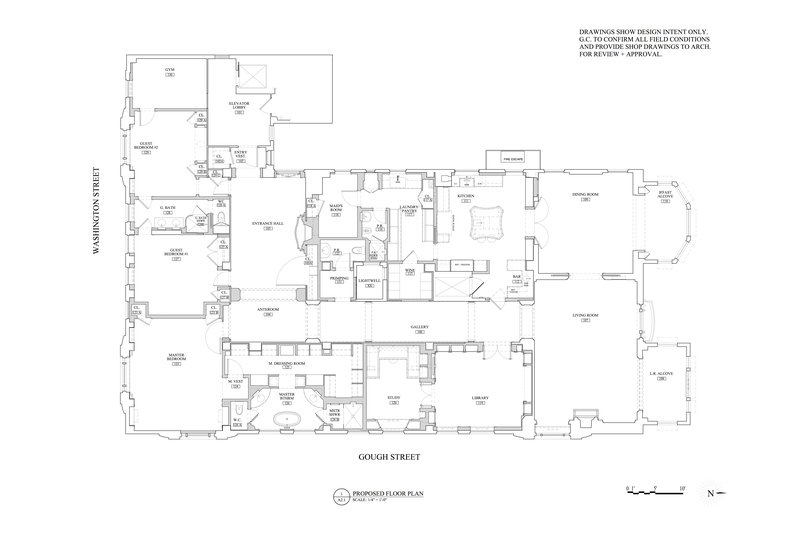 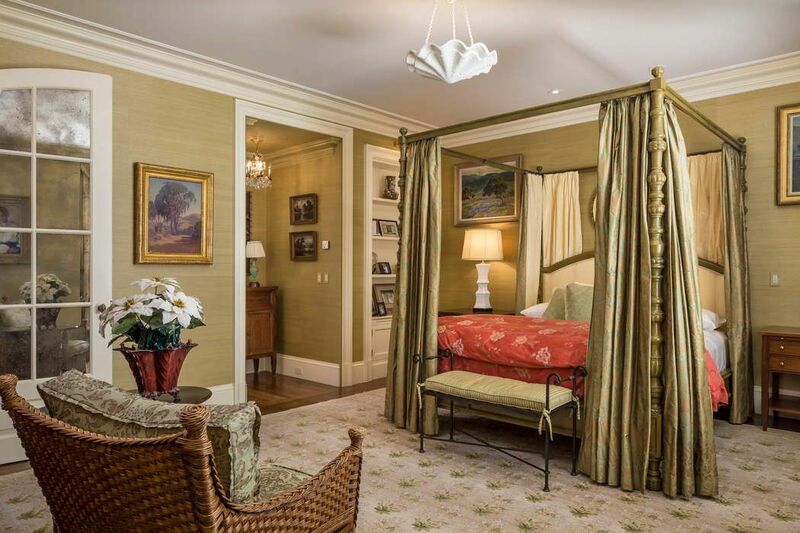 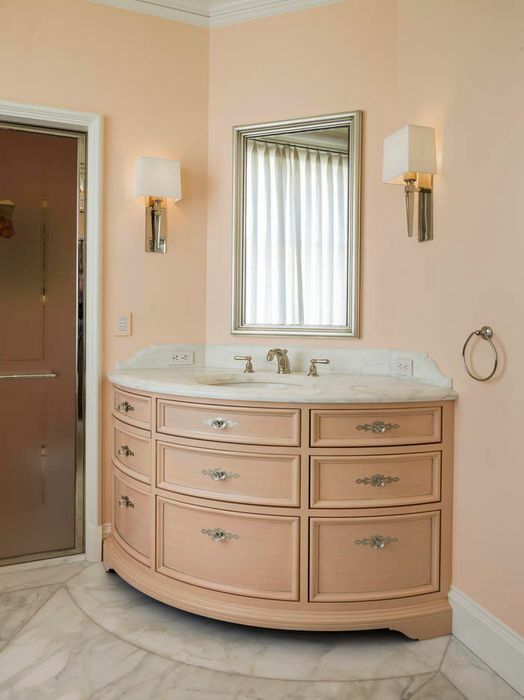 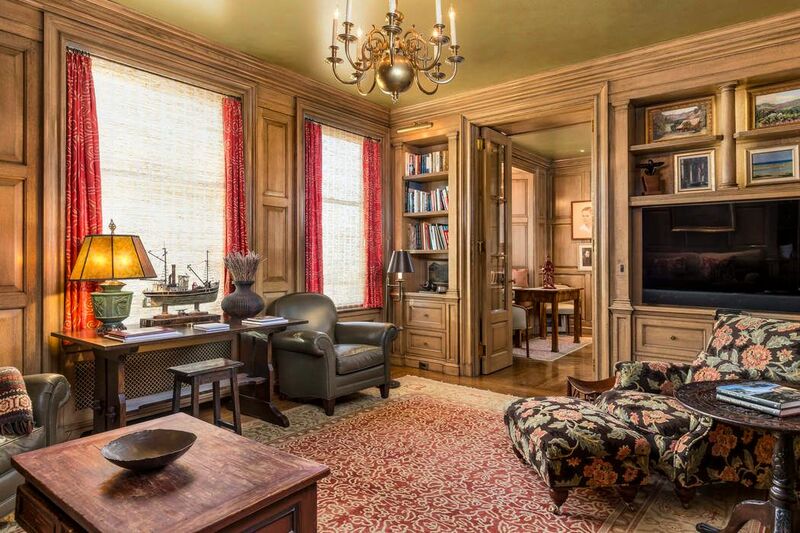 The residence has 4 bedrooms, one with an adjoining room for a fitness center or sitting room, a library, office, 3 full baths, plus a formal powder room. 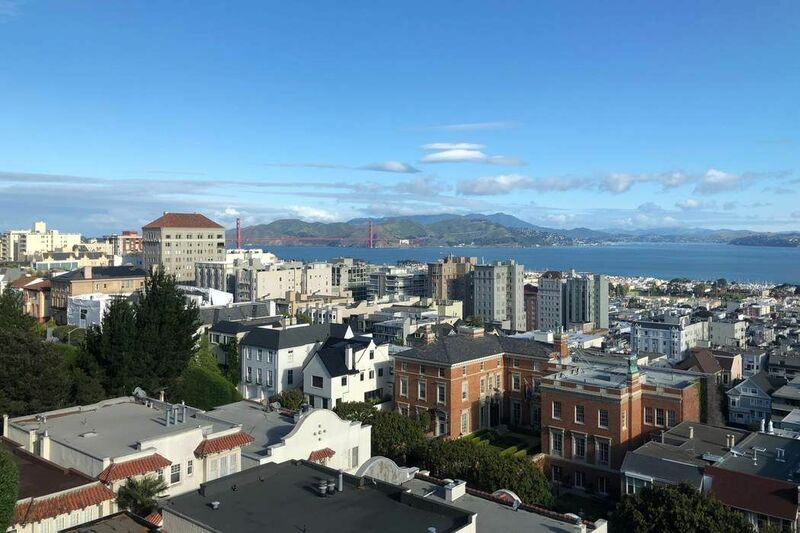 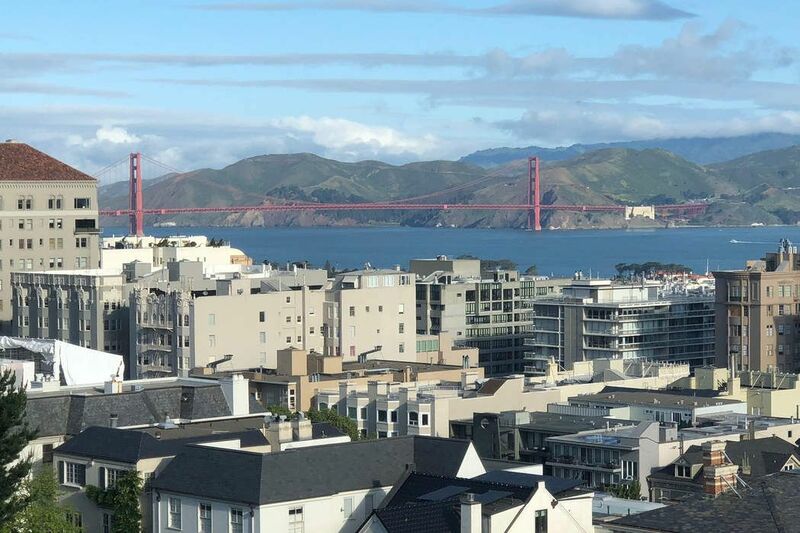 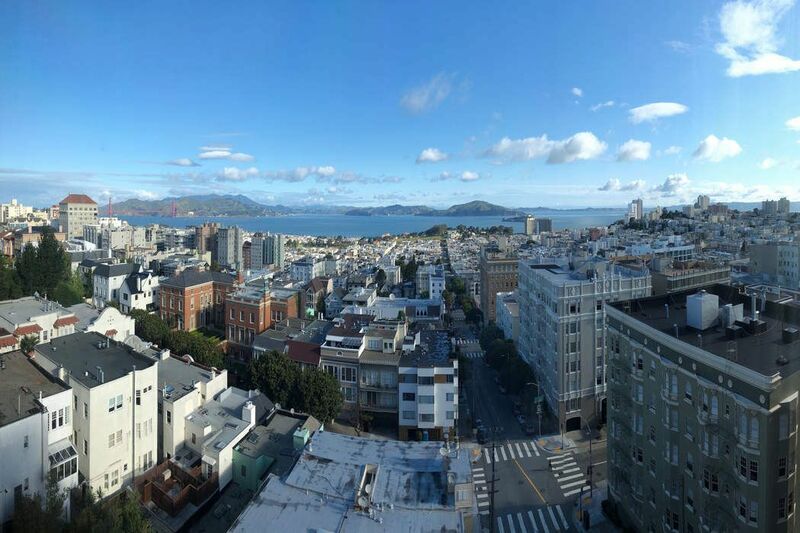 Adding to the appeal is direct elevator access to three assigned parking spaces plus storage space as well as a shared rooftop terrace ideal for the Fourth of July and Blue Angels. 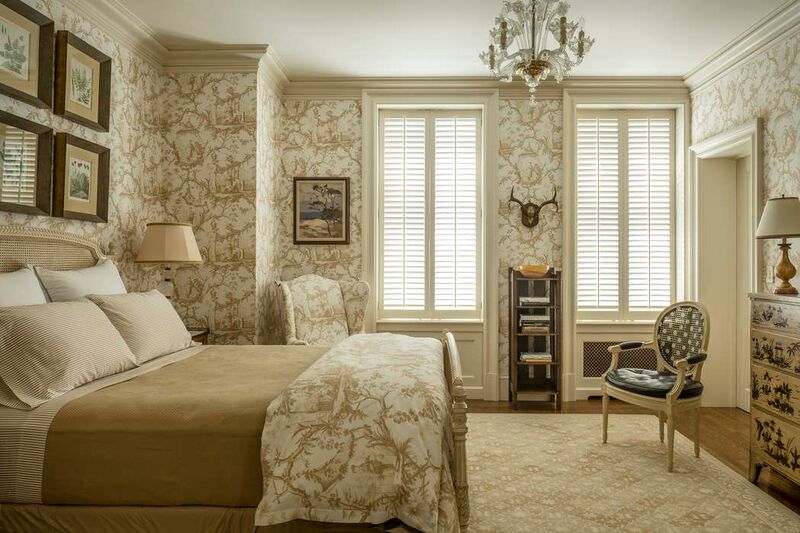 The building is professionally managed and employs an on-site resident manager. 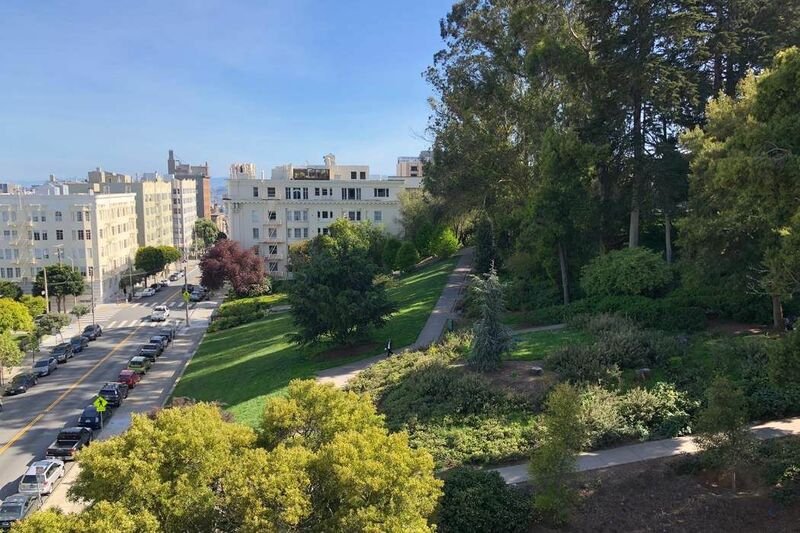 For the best of City living, this home is directly across from Lafayette Park, just five blocks to Alta Plaza Park, and steps away from myriad shops and fine restaurants. 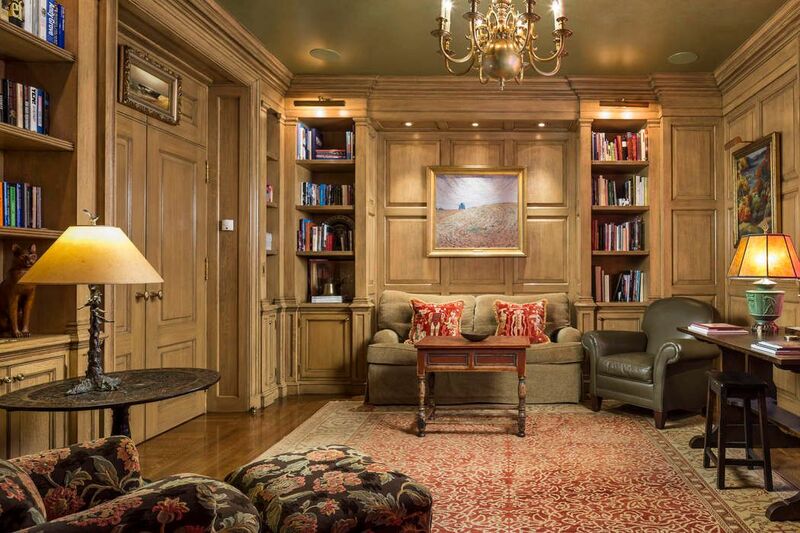 A one-of-a-kind property seldom to come on the market.